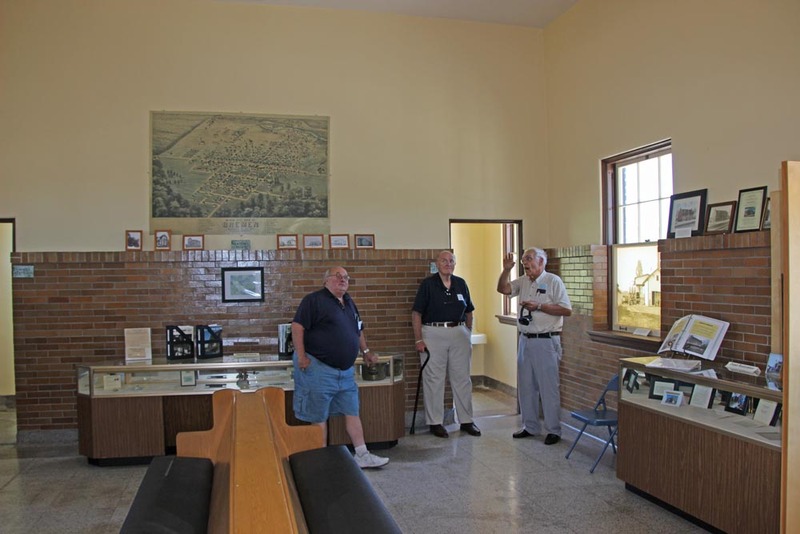 Historic Bremen, Inc., is a not-for-profit local preservation and historical organization created to preserve items and memorabilia from the town’s past in the Bremen History Center and Bremen Historic Train Depot in Bremen, Indiana. The History Center displays bits of Bremen’s history, from the town’s origins as an agricultural center and home of the Holland (later American) Radiator factory to the political career of Bremen’s own Doc Bowen. The Historic Depot displays items of local railroad history, including tools, flags, and lanterns, and a recreation of the station agent’s office. All told, they are the culmination of more than a decade of work. After formation in 2002, as we worked to save and restore the town’s historic B&O train depot, pieces of community history were collected with an eye toward eventually creating a history center. After much negotiation and fundraising efforts, the depot building was acquired and moved, then eventually renovated and rededicated in 2011 at its new home on Douglas Road. 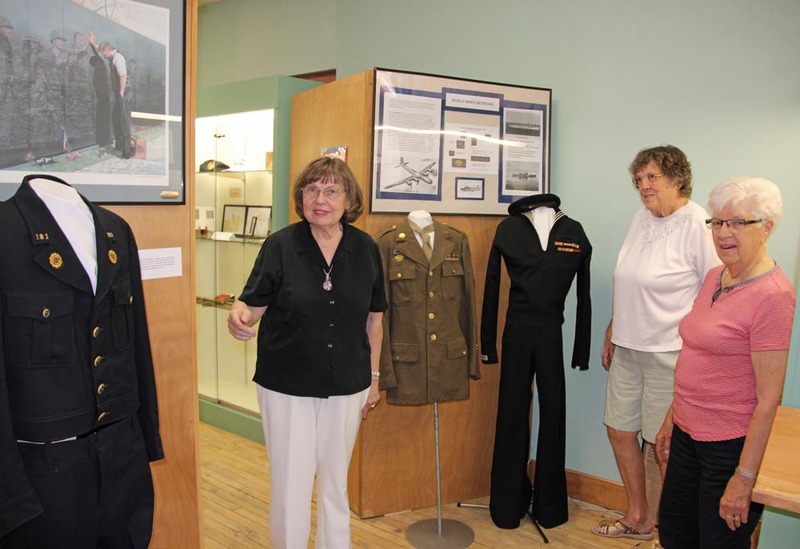 Our work continued in 2013, when the Town Council agreed to let us turn part of the ground floor of the century-old PE Dietrich building into the new Bremen History Center. The council also funded the construction materials, stipulating that volunteers should perform the actual renovation of the space. Tremendous dedication, creativity, and community spirit allowed our volunteers to renovate the facilities into the beautiful and functional center for remembering and telling Bremen’s past. Credit for seeing the history center to completion goes to those volunteers, with special thanks to Kent Koontz, owner of Koontz Hardware in Bremen. The webmaster for Historic Bremen is Derek Jensen. Contact him at webmaster@historicbremen.org. Look for Historic Bremen on Facebook.